Honestly YA: Ten authors, One love. 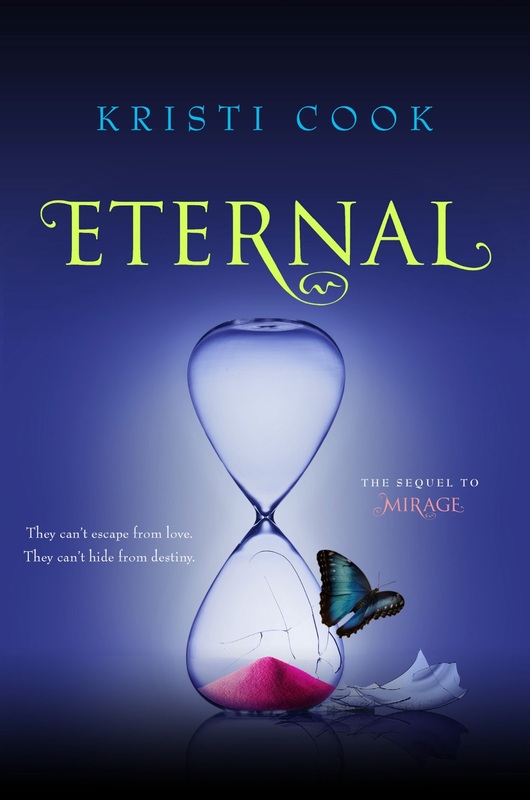 : Welcome Wednesday: Author interview with Loretta Nyhan! 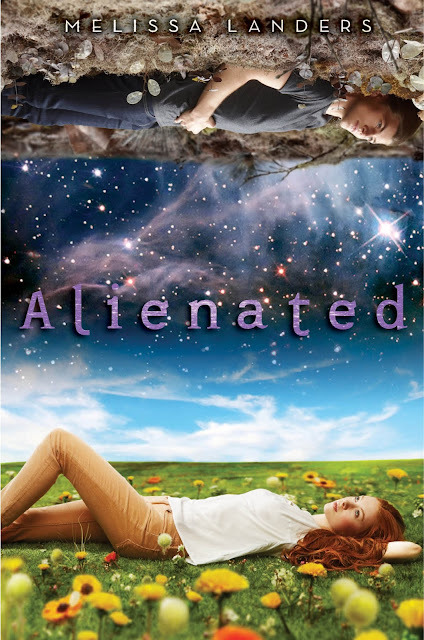 Welcome Wednesday: Author interview with Loretta Nyhan! The day after her best friend's funeral, Breeda's parents pack her up, usher her into the car, and then drive out of Oregon without looking back. Breeda doesn't know why they left so urgently or why they're headed to Chicago—but she does know that it's against the rules to leave without consulting your Coven Leader. . . . It's a crime punishable by banishment. All her family has is each other now, in a city that feels strange, unfamiliar, and dark. But when Breeda comes home on her first night in Chicago to find their apartment ransacked and only a bloody handprint left behind, she realizes that you can't outrun the craft. As the final battle approaches, who can Breeda trust? 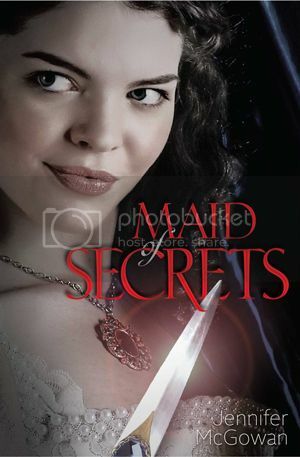 There is no one to turn to—except the new allies she has found in an infamous coven for disgraced witches in Chicago. Breeda can’t deny that she’s drawn to Miro, a darkly mysterious witch from the coven, but might he, too, be touched by the dark? Okay, seriously. How much are you dying to read these books now? I'm practically salivating. Typing this intro with one hand and reaching for my ereader with the other so I can download immediately. Everything by Judy Blume—I think most women who grew up in the 80s would say the same. She educated us. 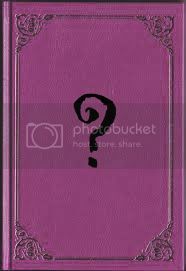 I think I read ARE YOU THERE GOD, IT’S ME, MARGARET and WIFEY, her very adult novel, in the same year. That was a little…confusing. I probably wasn’t ready for any of it, but isn’t that how life usually happens? I regularly reread THE TIME TRAVELER’S WIFE by Audrey Niffenegger and THE WORLD ACCORDING TO GARP by John Irving. Both are examples of perfect storytelling. Also, if Breakfast at Tiffany’s or Pretty in Pink is on television, I stop whatever I’m doing and watch. I was lucky enough to read an advance copy of Leigh Bardugo’s SIEGE AND STORM—so, so good! I love the world Leigh’s created; it’s exotic and mesmerizing. Also, I always recommend Holly Black’s CURSE WORKERS series. She’s created such a compelling character with Cassel. There are only three books in the series—I wish there were at least double that. Reading was as important as breathing when I was a teen (still is, sometimes). That time of life is exciting to write about because it’s wonderful and horrible and so very important in shaping who we ultimately become. 5. 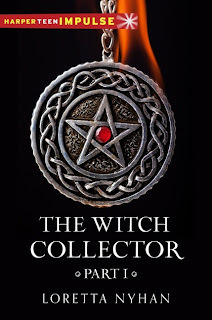 Tell us about THE WITCH COLLECTOR - part I of which released in April and Part II just this month. Where did the inspiration for this story come from? I drive through a Chicago neighborhood called Logan Square on my way to work. One day, while stuck in traffic, I took in the gothic gray stones and black iron fences and thought, this is where the witches live. So I had a setting. I’ve also been fascinated by the transition from human to supernatural being—for vampires and werewolves it’s usually very dramatic. I began to wonder why witches didn’t undergo some kind of process. 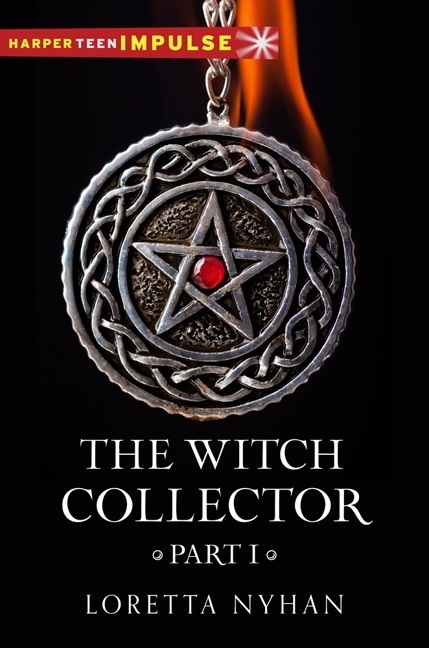 In THE WITCH COLLECTOR, the process of a witch coming into her powers is volatile and dangerous. Nothing is predictable, and the witch suffers mentally and physically until she can control her powers. For Breeda Fergus, the main character in novel, this transition period is uniquely complicated, because she’s a different kind of witch. And that’s all I’m giving away! 6. How much of your approach to these books required research and how much required creating a brand new world? Was there an intersection of the two? My witches are closely tied to the natural world--spells require lots of herbs and essential oils and gemstones. I know a bit about that stuff, but I did need to do some research. As far as world-building goes, I grounded the story in a real place, but the rules of the witching world were mine. 7. The Barnes and Noble website calls WITCH COLLECTOR “perfect for fans of the Beautiful Creatures and Mortal Instruments series”. That must feel kind of awesome. Would you agree with the comparison? What books or TV shows would you add to that comparison or replace them with? It’s so flattering to be compared to authors I love! I almost fell over when I read that. Agreeing with the comparison feels a little self-important, but I will say we all work hard to create believable paranormal worlds. I suppose if I had to compare THE WITCH COLLECTOR to anything, it would be mix-up of Charmed, The Craft, and an old-school, noir detective story. 8. We have a lot of aspiring authors here in the Honestly YA realm. 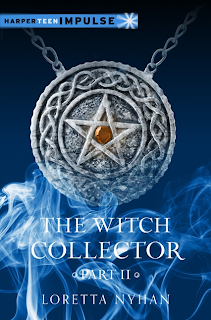 Can you share with them a little about the publication journey of WITCH COLLECTOR? Success in this business is often reliant on good timing. 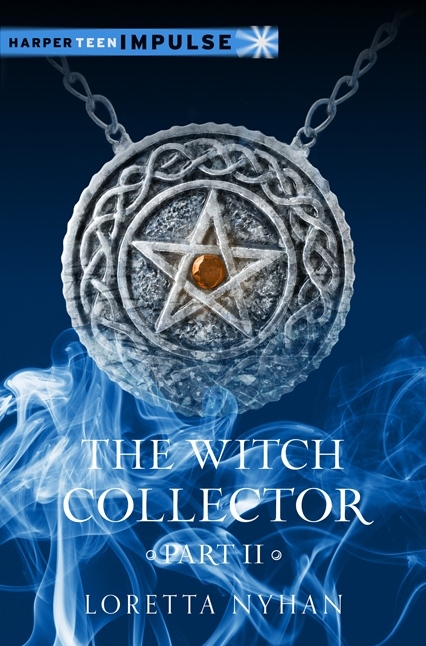 I was working on THE WITCH COLLECTOR when my agent, Joanna Volpe, happened to mention it to an editor who was looking for all things witchy. Jo sent it to her, she liked it, and it all worked out. If I can give any publishing advice, it would be simply to work hard and not give up. I know that sounds trite, but it’s the truth. You might not sell your first book, or your second, or your fifth, but if you keep at it, you’ll get better and better, and more opportunities will appear. Also, get an agent. I can’t stress that enough. 9. You are also a Professor of Literature. 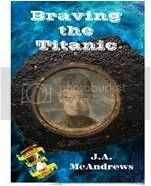 What literary works - modern or classic - would you recommend to your students or our readers who want to become writers? I always recommend Stephen King’s ON WRITING to anyone who wants to be a writer. It is the best book about the process that I’ve ever read. I absolutely believe you must be a reader to be a writer; however, it’s most important to simply LIVE. Be observant. Watch. Listen. Experience. You don’t have to travel around the world or live in a yurt to find something to write about, but you do have to pay attention to what’s going on around you. See people. Really see them. Don’t live in a bubble. In YA, I’m working on a murder mystery set in Chicago in 1881, ten years after the Great Fire. I also write women’s fiction. My novel, I’LL BE SEEING YOU, co-written with Suzanne Palmieri Hayes, comes out May 28. Suzy and I are currently working on another book together, set in the Roaring Twenties. I’m pretty busy, but it’s the best kind of busy. ooh, I love the Roaring Twenties! We'll stop the questions here so you can get back to writing. Thanks so much for being with us today, Loretta! Ooh, the books sound *awesome*! And I'm with you--I always recommend ON WRITING to everyone. Totally the best book about writing out there. Thanks so much for sharing with us today!